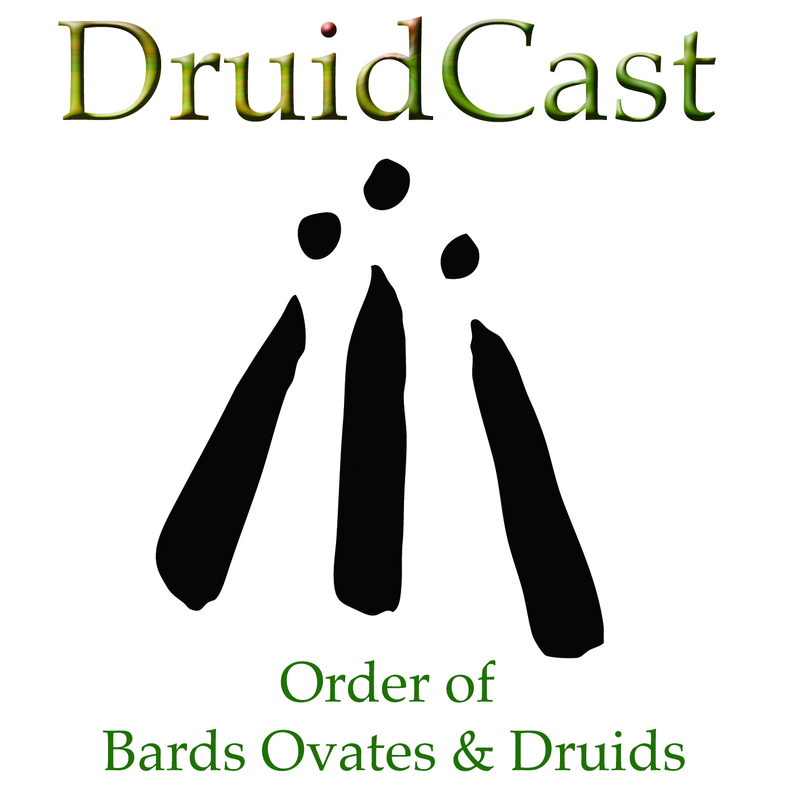 Welcome to my webpage for DruidCast – provided by the Order of Bards Ovates and Druids. Produced monthly around the 21st of each month. Damh the Bard hosts the show and each episode features poetry, story and song offered by Bards throughout the world. There are also interviews with people involved in the Druid tradition, and related areas, plus seasonal thoughts, explorations of Celtic mythology and history, reviews, and competitions. Please send contributions for the podcast to: druidcast@gmail.com, or through the post to: OBOD DruidCast, PO Box 1333, Lewes, E. Sussex, BN7 1DX. Or dive straight in to the DruidCast archive of over 100 episodes which you’ll find here along with the shownotes that include links to all of the artists and speakers we have featured on DruidCast over the years.